Software is our passion. 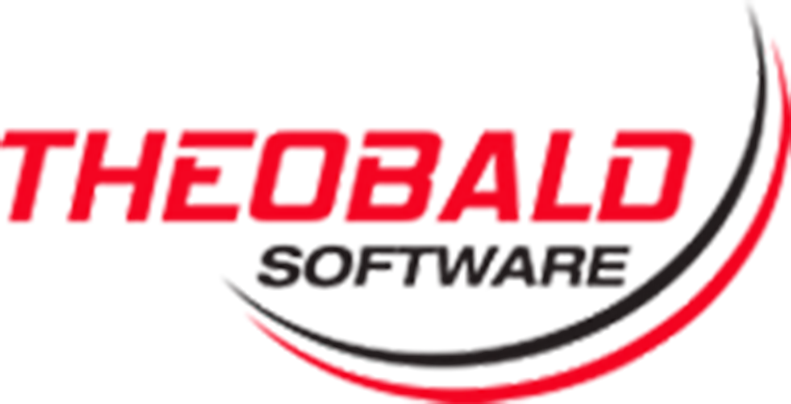 jeylabs has been providing Software Development Consulting Services to Enterprises since our inception in 2009. We specialise in designing and developing Intelligent Applications to automate and optimise your business processes. You can utilise our experts and subject matter experience to augment your technical teams. This will give you the boost to complete your projects in record time. jeylabs apps dev services help cater to the ever growing needs of the enterprises and also consumer apps marketplaces. We have powered many startups and large enterprise systems. We have enabled many mobile workforces to work intelligently through our software development skills. We have customised many existing application suites such as Juniper Junospace, SalesForce, Dynamics CRM, AutoTask, Connectwise, TotalNMS, MCentral, NIWS, VisualKPI, ReverseDNS, BMC Footprints, Chris21 and TechOne products. We also have skills and experience in Integrating to SAP and migrating from systems such as Lotus Notes. Mobile solutions across one or many devices, including iOS (iPhone/iPad), Android. Workflow and content management; understanding and utilizing large, complex or disparate data sources. Integration with corporate and legacy (heritage) systems. Balancing business and commercial imperatives with functional IT solutions. Concept ideation, development and implementation of product strategies and roadmaps. Navigation and understanding of frequently complex intellectual property and related issues associated with large-scale projects. Solving high-performance and high-availability mid to corporate level challenges. jeylabs’ team of highly skilled and articulate Android and iOS developers can ensure a smooth and effective mobile application development process. jeylabs has teams of highly skilled application developers and testers that allow ideas to get actioned and apps to eventuate. The teams at jeylabs have a special and calculated flare for app development, and see an ever growing trend of people to continuously use the mobile devices. The greatest benefit of undertaking development within the Mobile apps framework is the more foundational marketplaces in which the apps can be released.